Reviewing a perfume is always going to be tricky. Perfumes can be so personal and everyone can interpret them so differently. The thing I love about perfumes is that they can evoke so many memories and emotions. 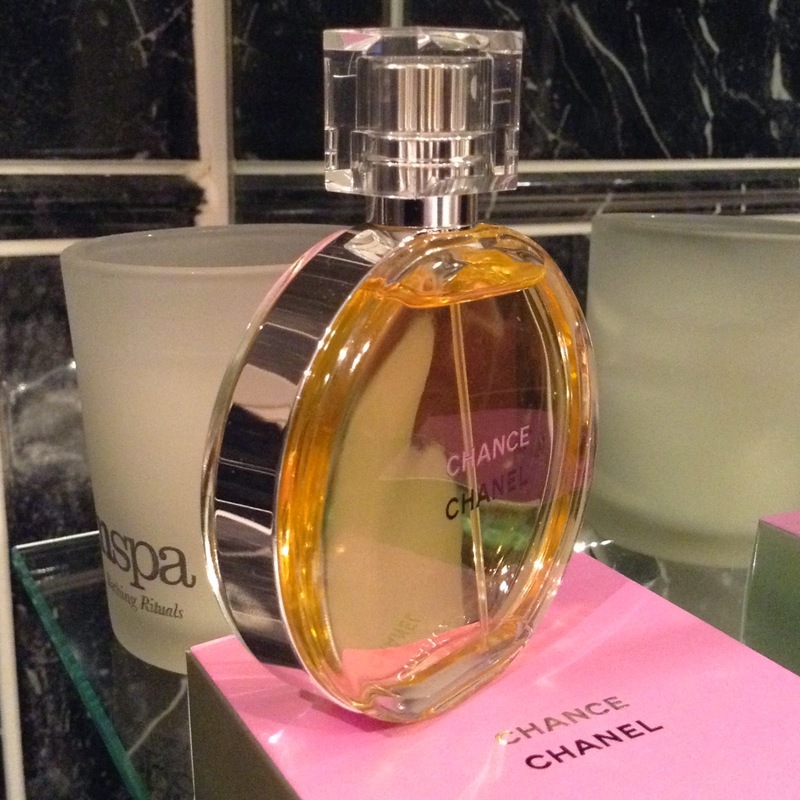 My latest acquisition happens to be one that I've had before, Chanel CHANCE. I originally was given this when it first came out and have loved it ever since. 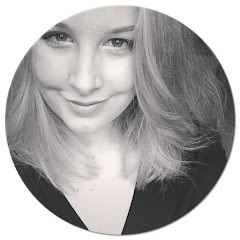 I like perfumes that are light and fresh, but also a little bit different. CHANCE contains notes of White Musk, Hyacinth and Citron, Pink Pepper, Jasmine, Fresh Vetiver, Orris Absolute and Amber Patchouli. I find this to be very citrusy on me once it settles, then it develops to be a little muskier as the day goes on. I find it to be similar to YSL Elle which is one of my all time favourite perfumes. It's one of the only perfumes that I can continually smell on me after I've applied it. 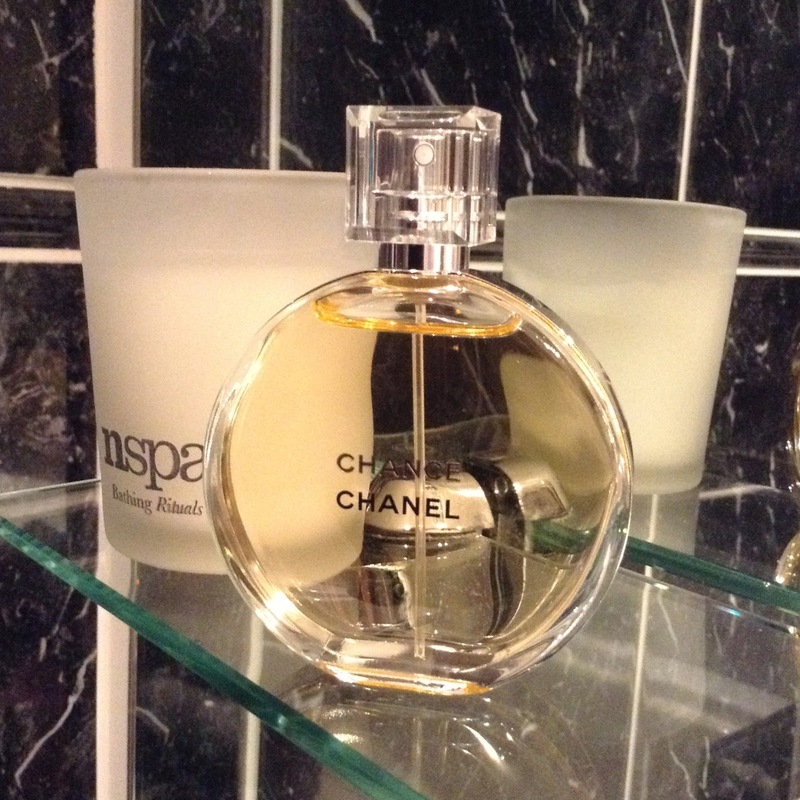 CHANCE was the first round fragrance bottle from Chanel, banded in silver and with a transparent top. I have the Eau De Toilette version which I prefer due to them being the lighter fragrance.